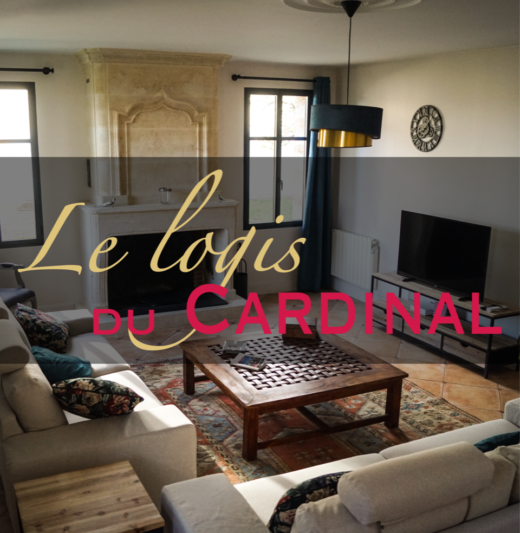 We are very excited to announce you the opening of the “Logis du Cardinal” ! 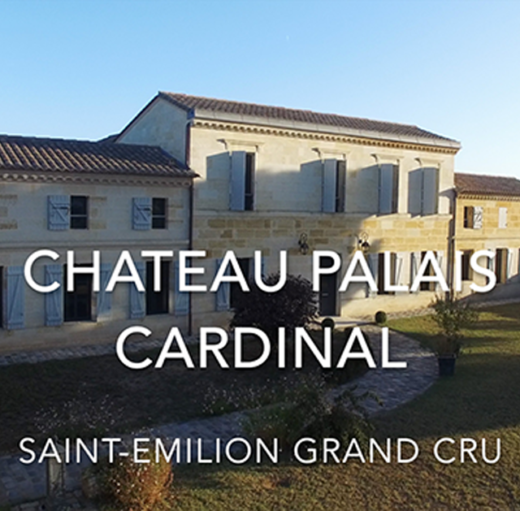 Former house of several winemakers ‘s generation, completely renovated in 2012, you will find all the comfort you need forSuite..
Like every year a special tasting is approaching : the “en primeur” ! 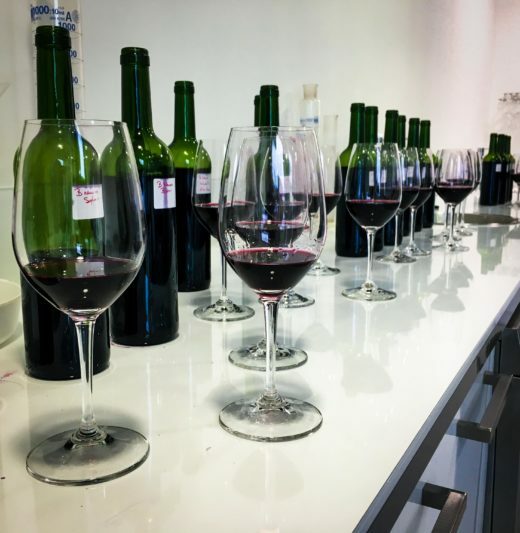 If you are thinking something like “What is he talking about ?” or “Why there is no translation for “en primeur” ?”Suite..